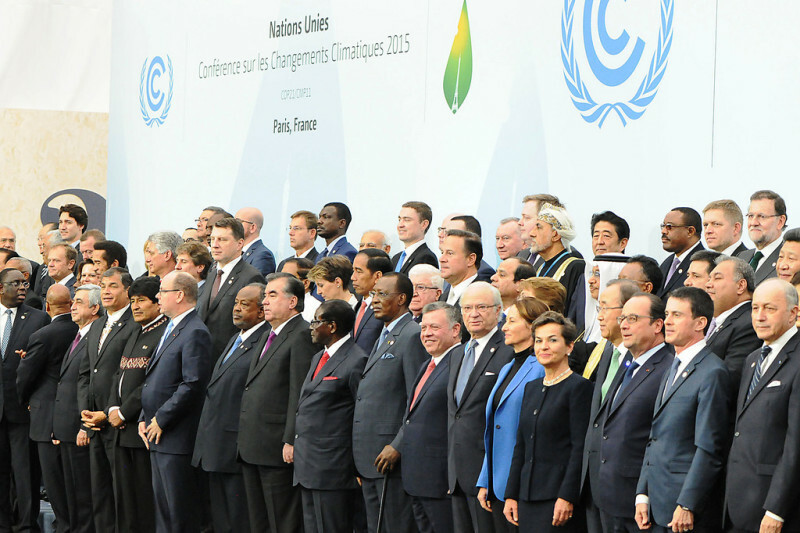 Startseite 〉 Aktuelles 〉 Paris Climate Summit: A new beginning, once words turn into action! Veröffentlicht am 13. Dezember 2015 um 11:21 Uhr. Reinhard Bütikofer and Monica Frassoni, co-chairs of the European Green Party, comment on the outcome of the COP21 UN Summit in Paris. Reinhard Bütikofer said: “the outcome of the Climate Conference in Paris signals the end to a long phase of hesitation on climate policies and the beginning of the end of the fossil era. We have clarity about the direction now, but we will continue to have important struggles about the speed and inclusiveness with which the world must move forward against climate change”. “The results of the Paris conference do not guarantee that we will succeed in avoiding runaway climate change. From day one after the conference we must start improving on its results. European Greens will redouble their efforts together with progressive forces from civil society, from science and from business. We will continue to support the fossil fuel divestment movement to fight those in the energy sector that want to drag out the fossil age as long as they could. The fight against climate change will not slow down, it must pick up. The fact that the Paris conference came up with better results than all the UN Climate Conferences before demonstrates that civic engagement can force powers that be to move beyond the status quo. That motivates us to push harder”. Monica Frassoni added: “Words need now to be translated into concrete acts. With the current pledges the temperature on the planet will rise to 2.7 – 3 ° C over the pre-industrial average. The EU has now an obligation of consistency with the words agreed in Paris: it needs to end the fossil fuels era and stop drilling, while setting new rules and funding for renewables and energy efficiency. The 2030 Energy Strategy is too modest to ensure compliance with the 2° C degree-threshold, not to mention the 1,5° C we must achieve!“ – concluded Ms Frassoni“.